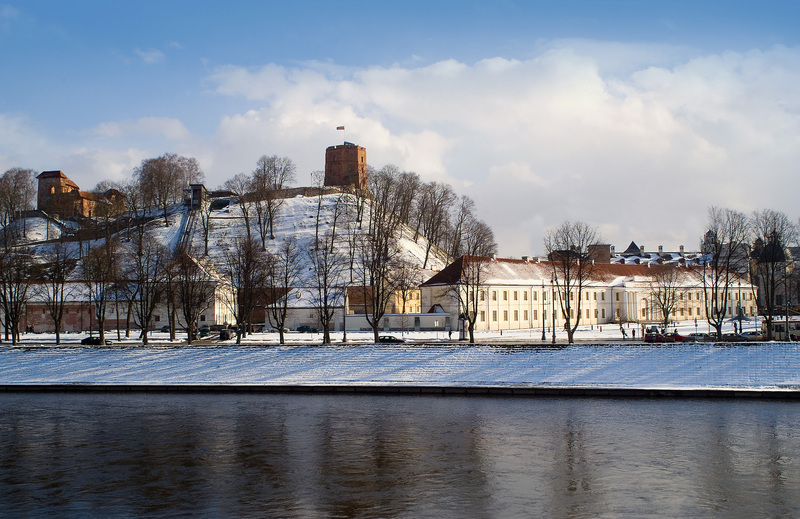 Vilnius Castle, also called Gediminas Castle, or The Upper Castle, is part of a larger fortification including The Lower and The Crooked Castle. It was mentioned for the first time in 1323 in a treaty with the Teutonic Order. There had been a timber castle on the site since the 11th century but since the 13th century the walls and towers have been built of stone and the Teutonic Knights never managed to capture it. 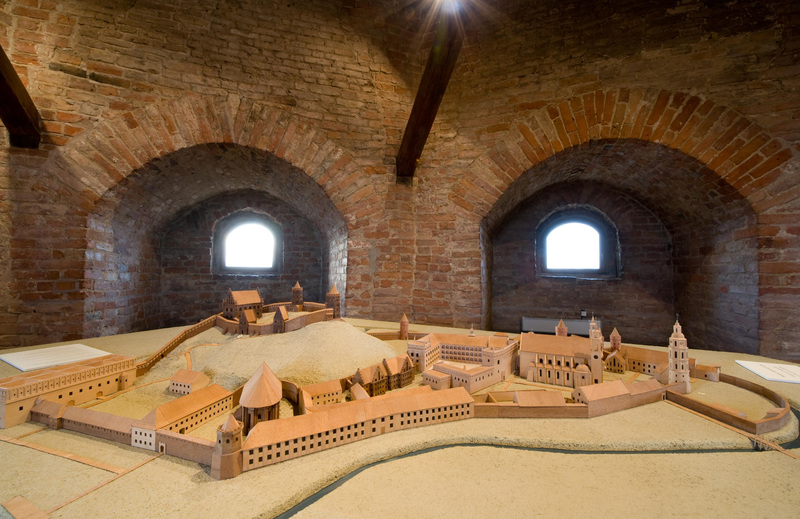 Fires and wars devastated the castle and it was last used as a fortress between 1655-1661. After that it slowly declined and when a Russian fortress was built there after 1831 parts of it were demolished. During the interwar period in the 20th century conservation work was carried out. 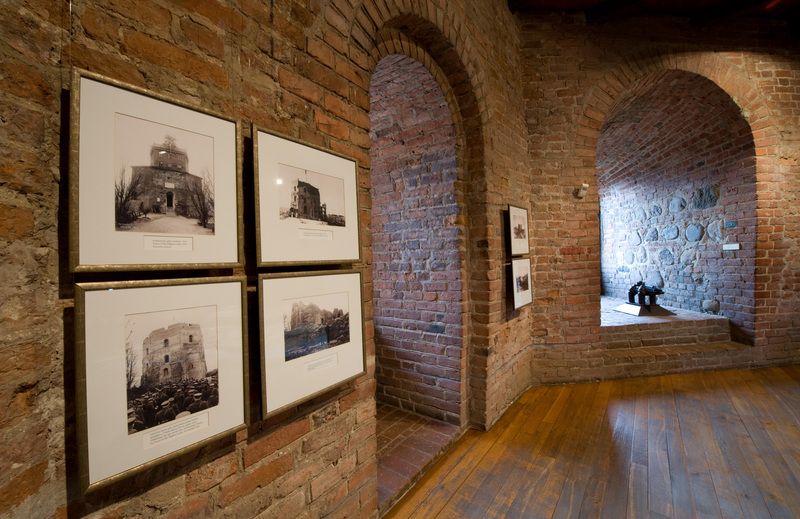 In World War II the tower was damaged but was rebuilt and since 1960 it has housed a museum. In 1995 it was totally renovated and together with the Lithuanian flag the tower has become a symbol of the Republic of Lithuania.